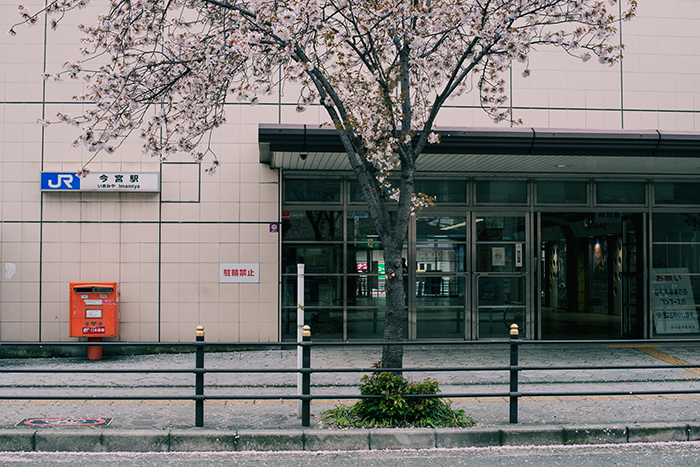 Imamiya station. Interestingly, one of the very few double-decker style of stations whereby one direction of the line is on one level, and the other direction is on another. Usually, the platforms are opposite each other.